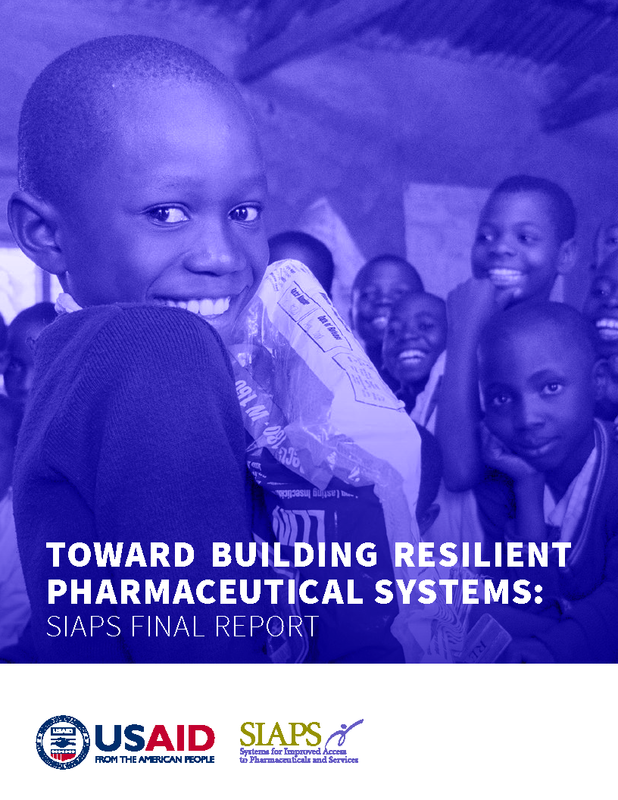 In May 2016, SIAPS began helping Sierra Leone institute a Continuous Results Monitoring and Support System (CRMS) to assess baseline challenges in pharmaceutical management and regularly track and support improvement in key areas. The CRMS uses a series of indicators related to medicine consumption and availability, disease case management, storage conditions and practices, inventory control and human resources. SIAPS is using this approach in Sierra Leone to improve pharmaceutical management in all health facilities as part of the post-Ebola recovery effort. The CRMS approach includes forming and training team members, planning logistics, visiting health facilities, collecting and analyzing data, providing real-time support and mentoring, preparing reports, and bringing key stakeholders together to review results and plan future activities.